Copyright © TCI and McElroy Metal Pressroom. All rights reserved. 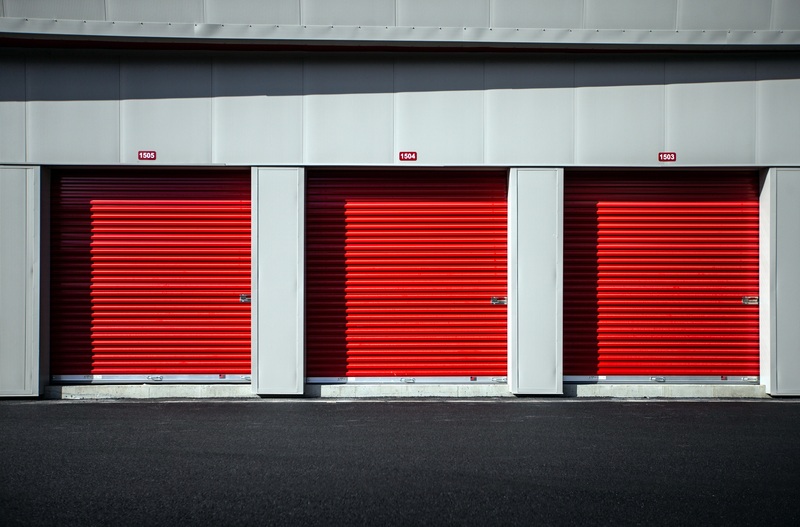 Bossier City, La., October 25, 2018 — There’s nothing wrong with constructing any building to be aesthetically attractive, including a self-storage facility. 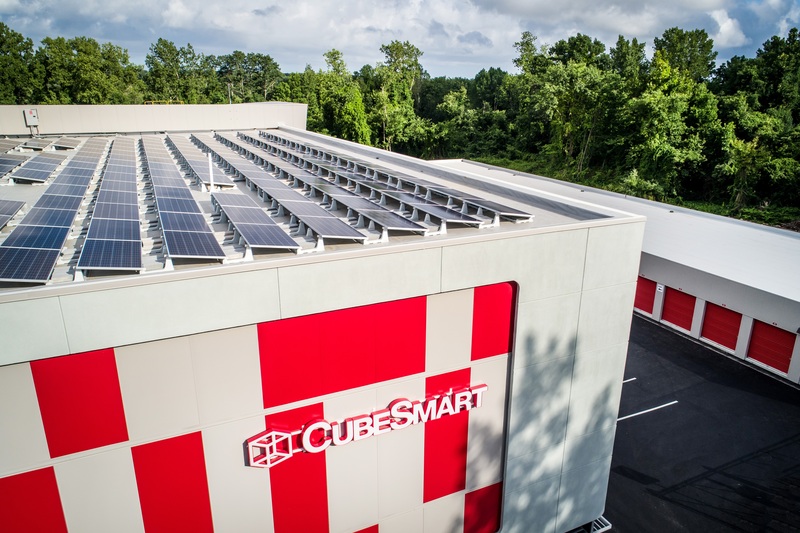 CubeSmart storage facilities in Cranston, R.I., has embraced a new-look storage facility and enhanced the attractiveness by erecting energy efficient buildings through the use of insulated metal panels (IMPs). There are two storage facilities on this site in Cranston, R.I., with plans for a third facility to be erected by the same contractors. All are operated on electricity produced by rooftop solar panels. 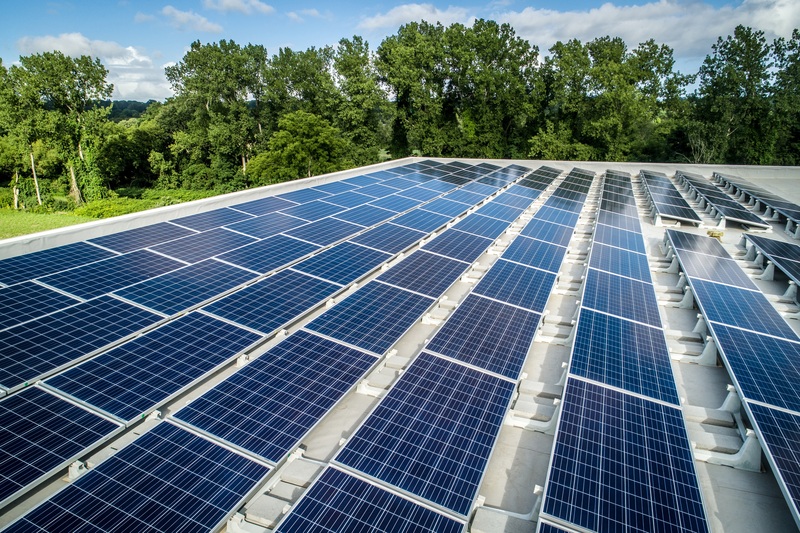 The specification of solar panels as well as insulated metal panels meets the needs of the owner seeking to construct “green” facilities. 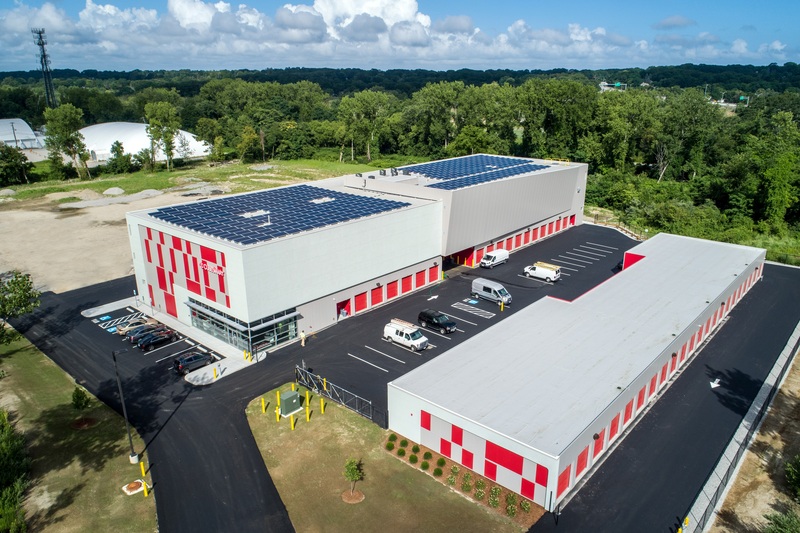 McKean says the entire team has plans to construct similar storage facilities in Warrick, R.I.
McElroy Metal supplied approximately 30,000 square feet of 24-gauge, 4-inch thick Green Span Profiles WaveLine insulated metal panels for the project – all panels were 42 inches wide. 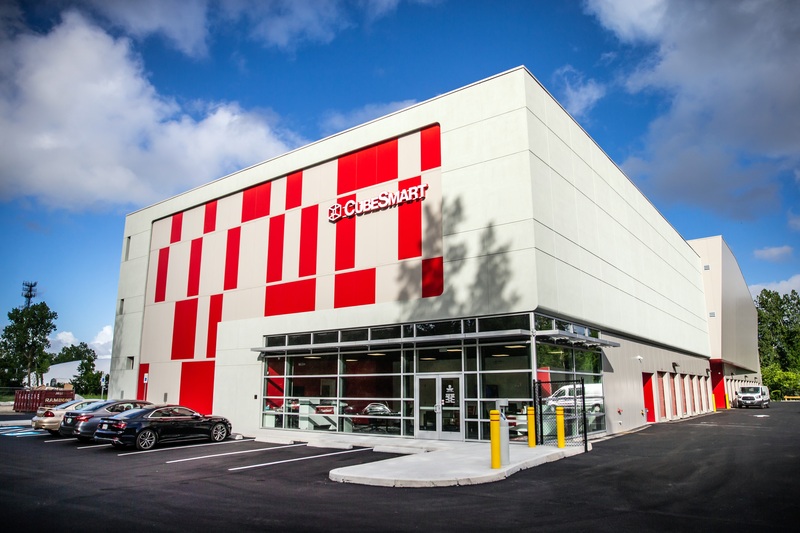 Plans called for 24,000 square feet of 4-inch thick Ash Gray panels, 5,000 square feet of 2-inch thick Ash Gray panels, 5,000 square feet of 4-inch thick CubeSmart Red panels and 5,000 square feet of 2-inch thick CubeSmart Red panels. 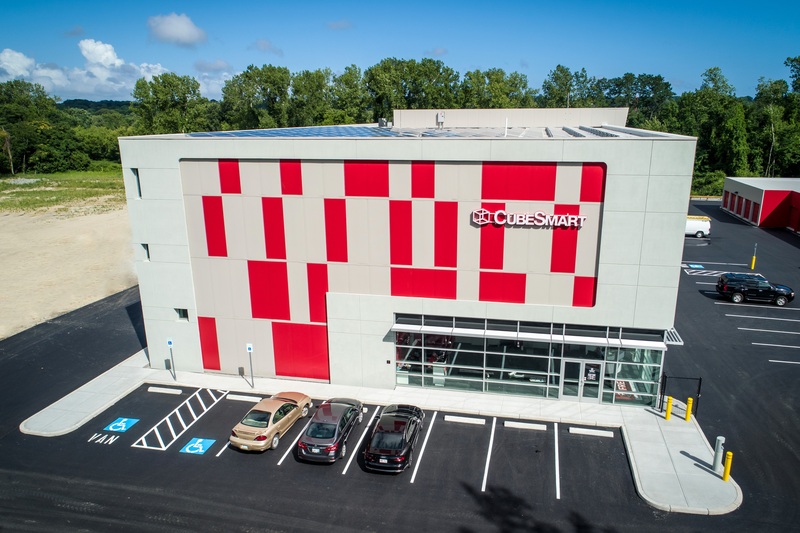 McElroy Metal provided the CubeSmart Red framing material, preformed trims and all associated insulated metal panel accessories. 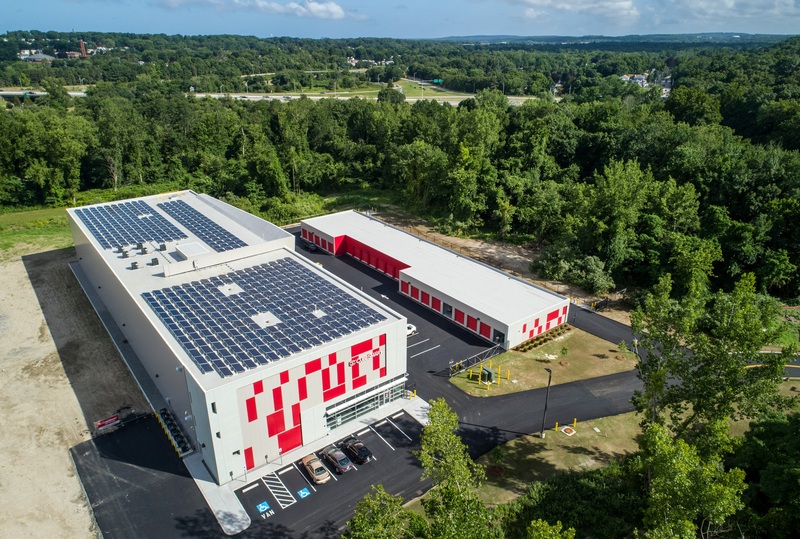 McKean says this project worked because the entire team was on the same page … the property owner, architect, general contractor and the EKM team all worked together to complete the successful project in about a year. 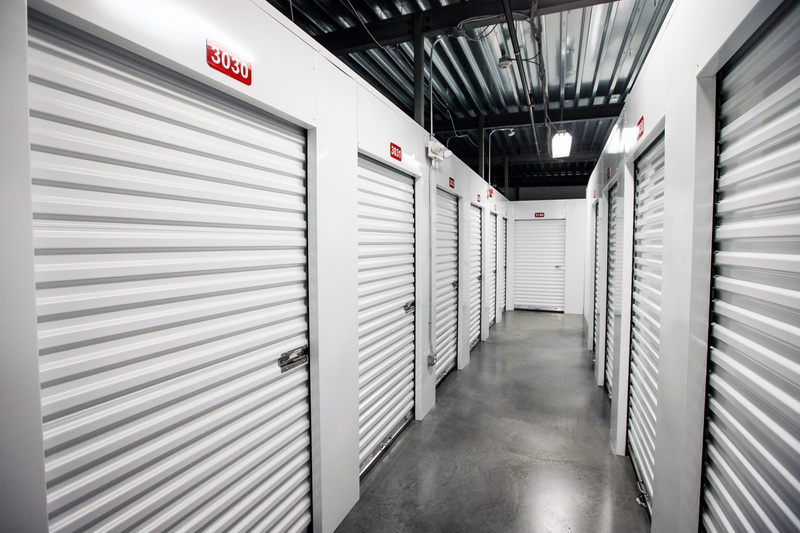 The main building is a three-story storage facility with units in a variety of sizes and two banks of elevators. IMPs installed on the three-story climate-controlled building are 4 inches thick. The one-story building is not climate controlled, so 2-inch IMPs were satisfactory. The IMPs feature 24-gauge exterior metal and 26-gauge interior metal in Regal White. Since 1963, McElroy Metal has served the construction industry with quality products and excellent customer service. The family-owned components manufacturer is headquartered in Bossier City, La., and has 13 manufacturing facilities across the United States. Quality, service and performance have been the cornerstone of McElroy Metal’s business philosophy and have contributed to the success of the company through the years. As a preferred service provider, these values will continue to be at the forefront of McElroy Metal’s model along with a strong focus on the customer. More information can be found at https://www.mcelroymetal.com. Owner: BCPStor Development LLC, Providence, R.I. Architect: Chris Lacuna, Lacuna Design, Pawtucket, R.I.
General Contractor: Urbane Construction Corp., Cranston, R.I.
IMP Installer: EKM Construction, Burlington, N.C.